When most people think of Caterpillar, the first image that comes to mind is one of heavy equipment cast in our trademark yellow iron. This legacy is part of our past and present: we are the world’s leading manufacturer of heavy equipment. However, at the same time, we are bringing about a future that marries silicon with steel. 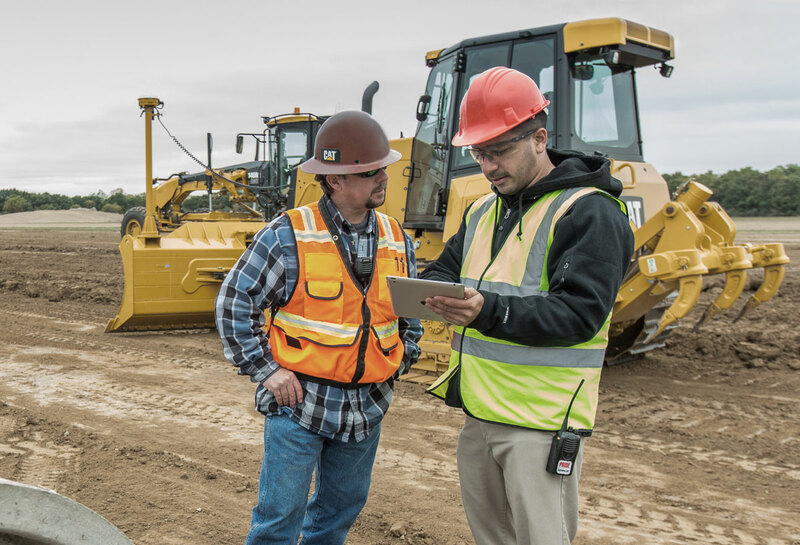 Click here to learn more about how Caterpillar is moving from merely selling equipment to becoming a data-driven trusted advisor, offering technologies and services that allow our customers to be more successful before equipment even arrives on a job site.